Looking for a new Tata? Contact Eastvaal Middelburg Tata for excellent service and attention to detail. 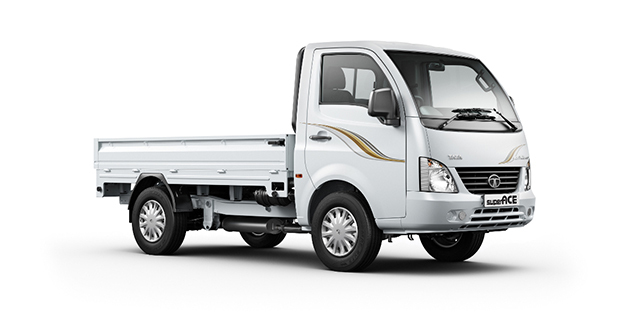 Take a look at our range of Tata passenger and light commercial vehicles.